Ecology and Evolution is the latest journal to integrate submission of manuscripts with data to Dryad. 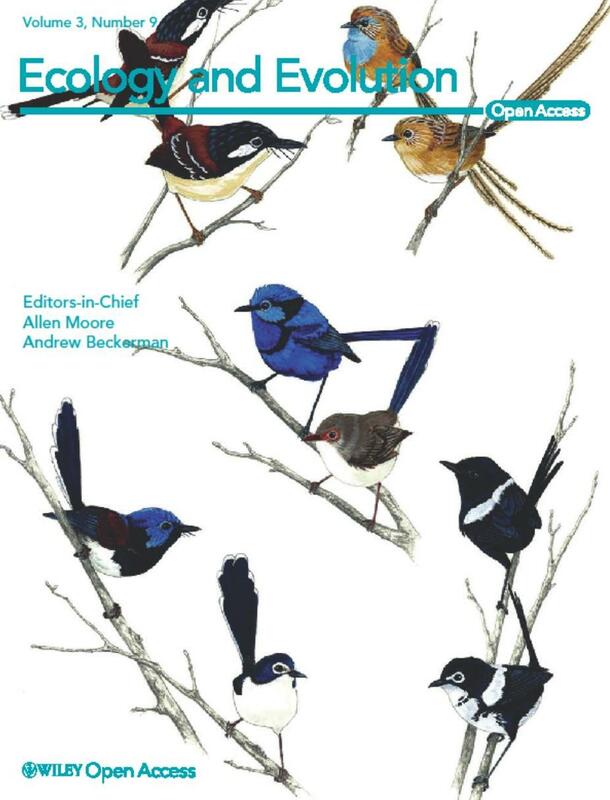 Ecology and Evolution is a Wiley open access journal supported by other journals published by Wiley, including journals owned by the British Ecological Society, the European Society for Evolutionary Biology and the Society for the Study of Evolution. Ecology and Evolution’s integration with Dryad means that all authors will be invited to archive the data supporting the conclusions in the article, and their process of depositing data files has been simplified by the behind-scenes-coordination between the journal and the repository. Authors are invited to submit data to Dryad when their manuscript is accepted, and have the option to set a one-year embargo on the availability of their data files. There are already 50 articles in the journal with their underlying data archived in Dryad. Editor-in-chief Allen J. Moore says “We are fully behind Dryad… and I think things are going well.” Moore is a strong proponent of open data, a former Dryad Board member, and an experienced data depositor. The journal covers Data Publishing Charges for its authors. This entry was posted in Journals by Peggy Schaeffer. Bookmark the permalink.